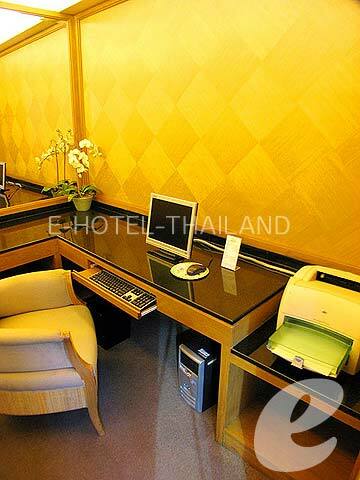 3 minutes from Ploen Chit. 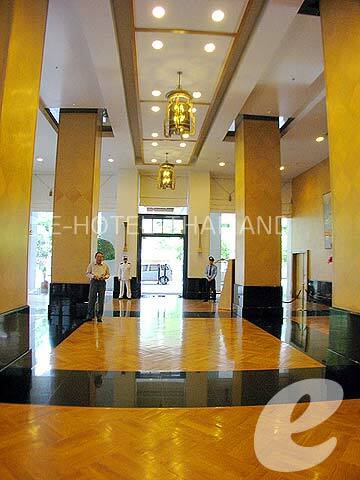 Exclusive serviced apartment. 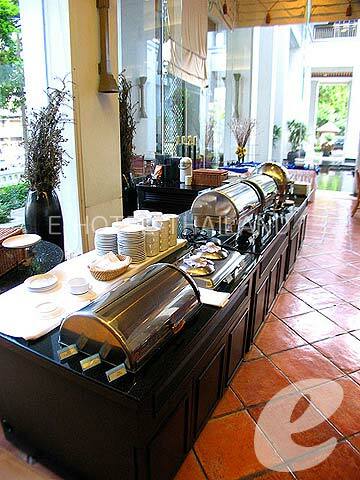 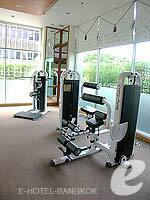 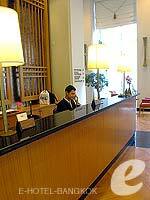 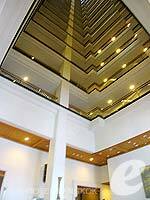 One of the serviced apartments managed by \\\\\\\\\\\\\\\\\\\\\\\\\\\\\\\'Q House\\\\\\\\\\\\\\\\\\\\\\\\\\\\\\\' which has 7 hotels in Bangkok. 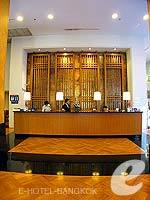 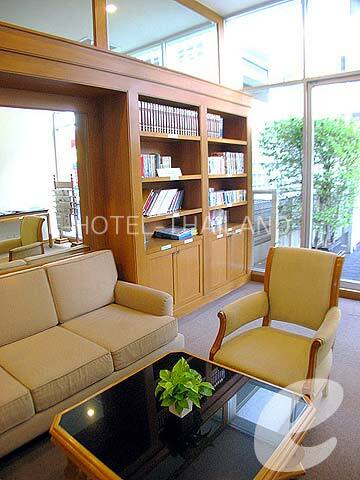 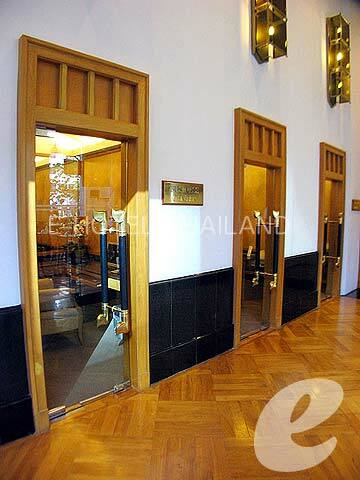 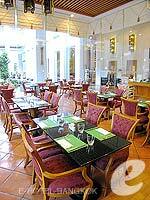 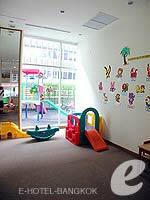 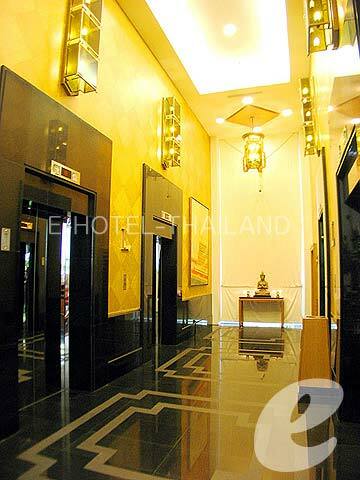 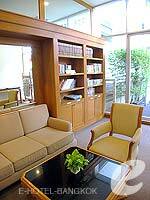 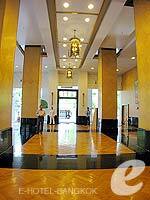 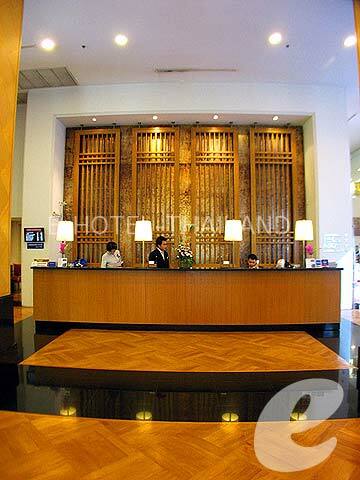 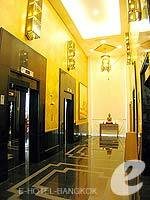 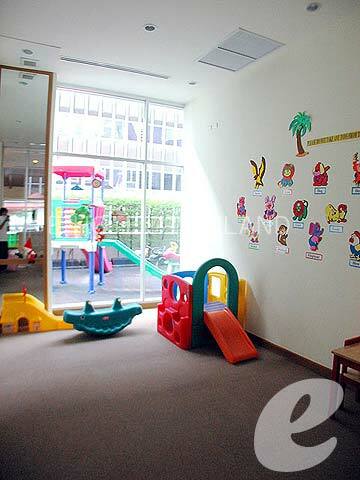 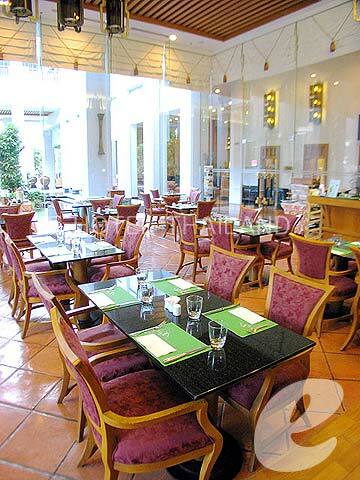 Located on Wireless Road leading to Japan Embassy, USA Embassy and Lumpini Park. 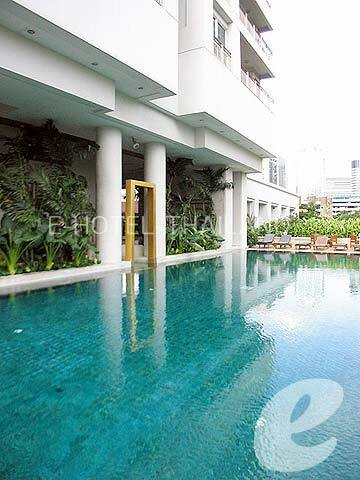 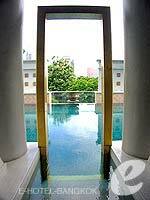 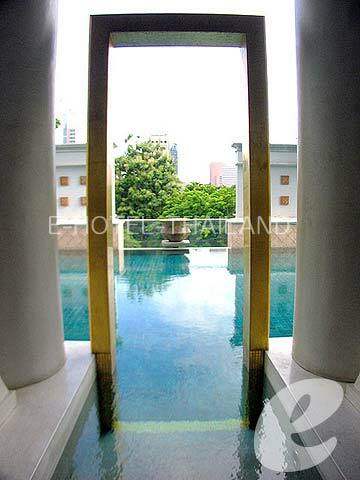 Also easy access to Central Shopping district and Silom area. 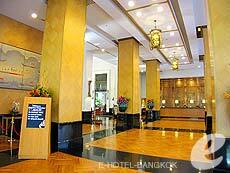 * A child/children 4-12 years sharing a room with adults without putting extra bed will be charged only breakfast fee of THB 330++/child.